ICELAND - CIRCA 2018 - Aerial over a bus driving through a river in the highlands of Iceland. 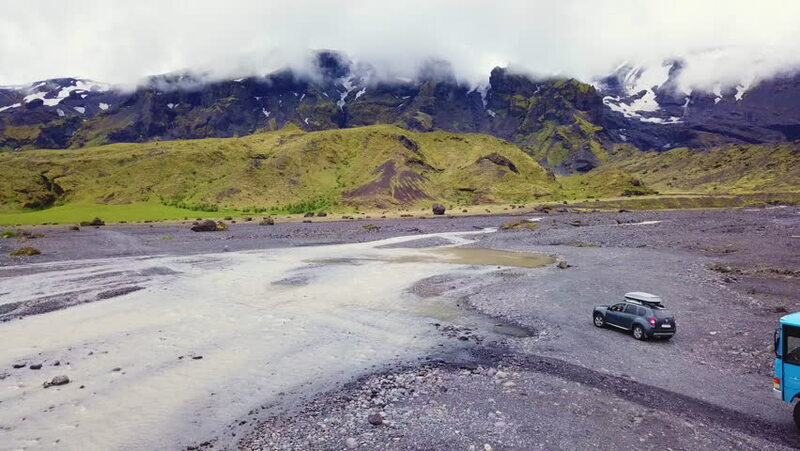 4k00:32ICELAND - CIRCA 2018 - Aerial over a Toyota 4x4 driving through a river in the highlands of Iceland. 4k00:13Jeep rides the river. Mountain. Forest. Ural.